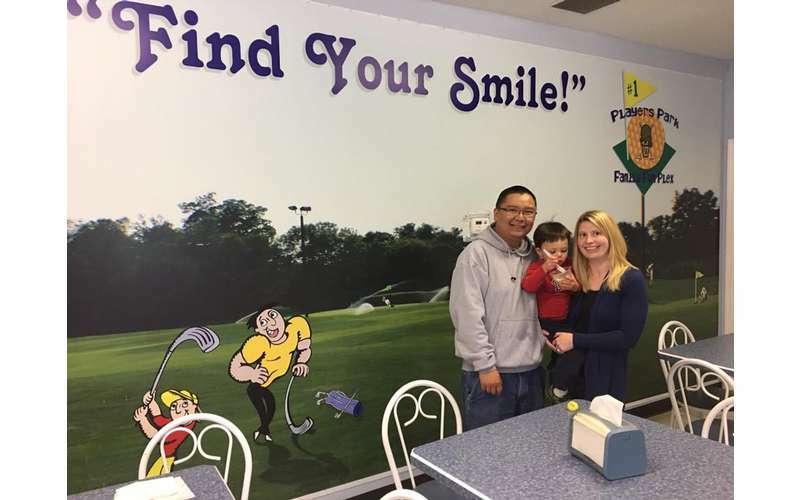 Where golf, ice cream, family, and fun come together! 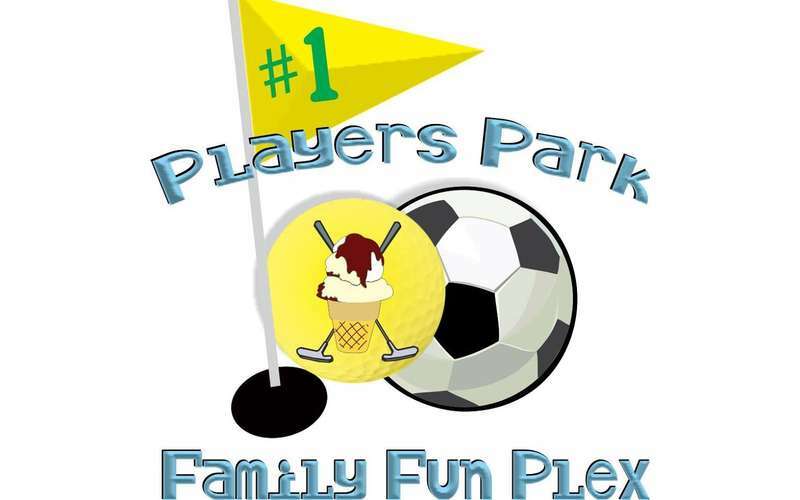 Players Park Family Fun Plex has what you're looking for when it comes to wholesome family fun! 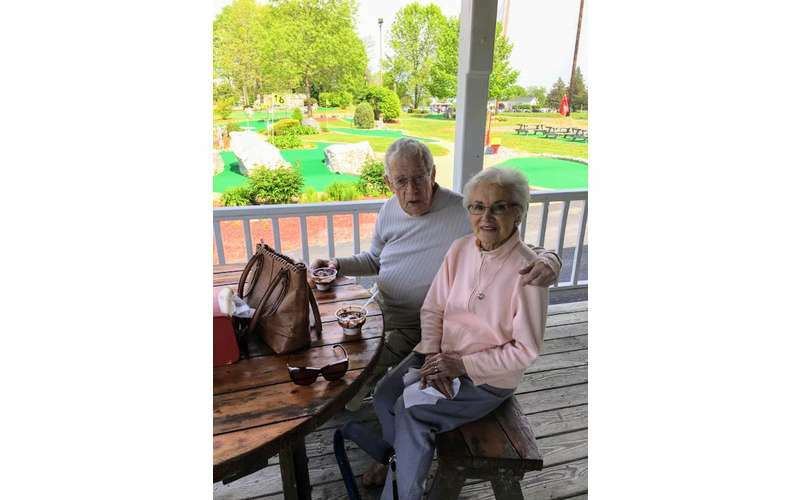 Stick to the classic game of mini golf, try something new and different with foot golf, and of course you can't leave without trying one of their amazing ice cream flavors. They also offer birthday party packages and group outings! 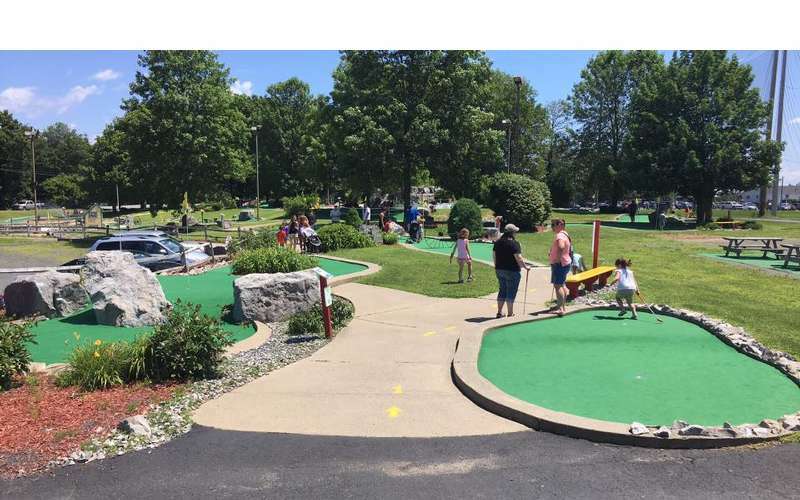 The 18-hole miniature golf course received all brand new surfaces in 2017 and is the longest miniature golf course in the area! Golfers of all ages enjoy the picturesque rolling terrain. Play with a group of 10 or more and you can receive special pricing! 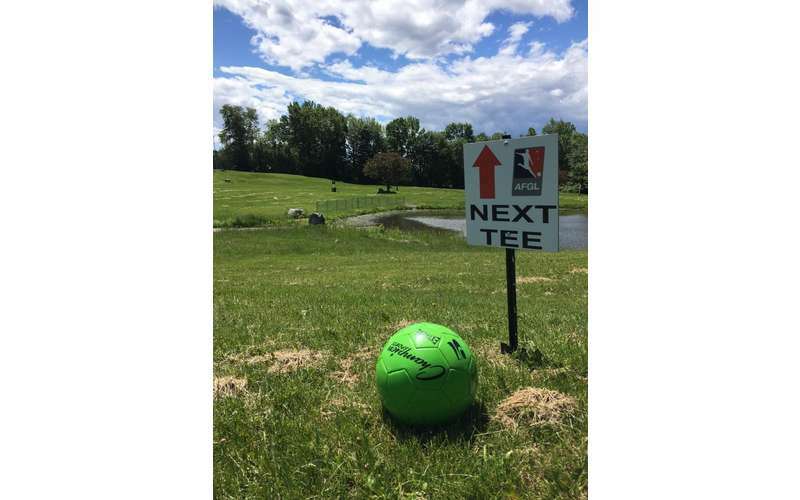 Have you heard of foot golf yet? If not, you soon will - it's one of the fastest-growing sports in the country! 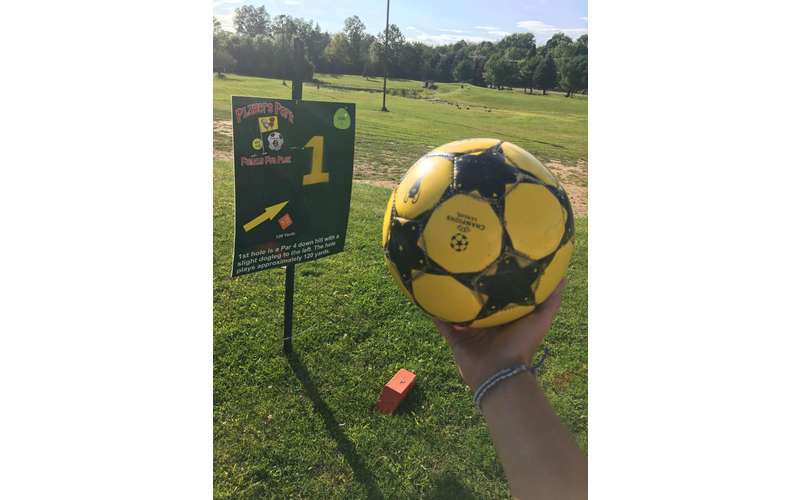 Foot golf involves players kicking a soccer ball into a cup in as few shots as possible in a fashion similar to golf, with water hazards and similar challenges. If you'd like an exclusive chance to try out this innovative game, this is one of the few places in the area you can find it. 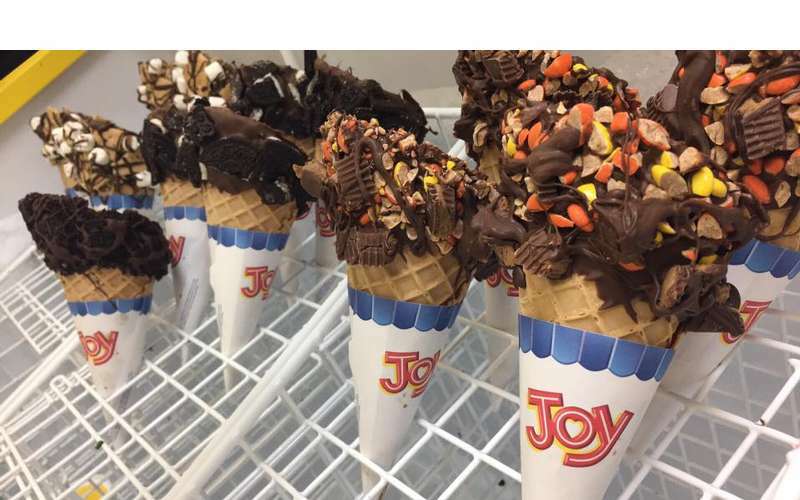 Round off an entertaining round of mini golf or foot golf with ice cream from the 19th Hole Ice Cream Treats Parlor. In addition to 32 flavors of premium Perry's Ice Cream you can also enjoy shakes, sundaes, floats, flurries, and more. You'll love the fun flavors like Cotton Candy, Birthday Bash, and Chocolate Panda Paws. 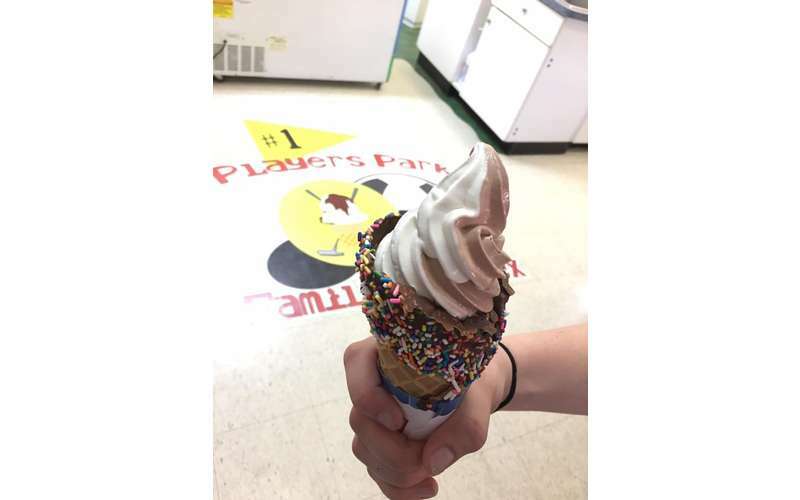 Host a birthday party at Players Park with one of three different Birthday Party Packages: 2 Hour Party Package, Make Your Own Sundae Birthday Party Package, or the Basic Party Package. How does mini golf, pizza, and ice cream for the group sound? Players Park hosts group outings, including corporate outings. You can make use of a private function room for a meeting and team building, and a large tent can comfortably hold up to 100 guests. Just imagine your next work outing in a spacious country setting by the beautiful golf courses! Visit their website to get in on the fun today! 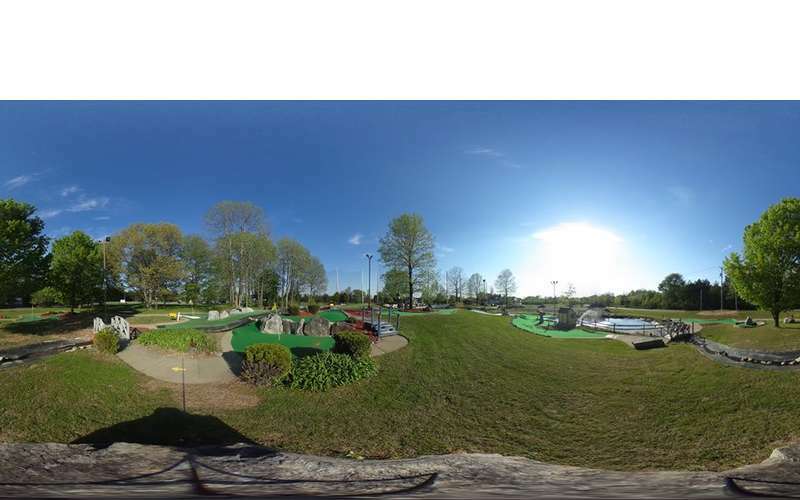 the best miniature golf course in the area! 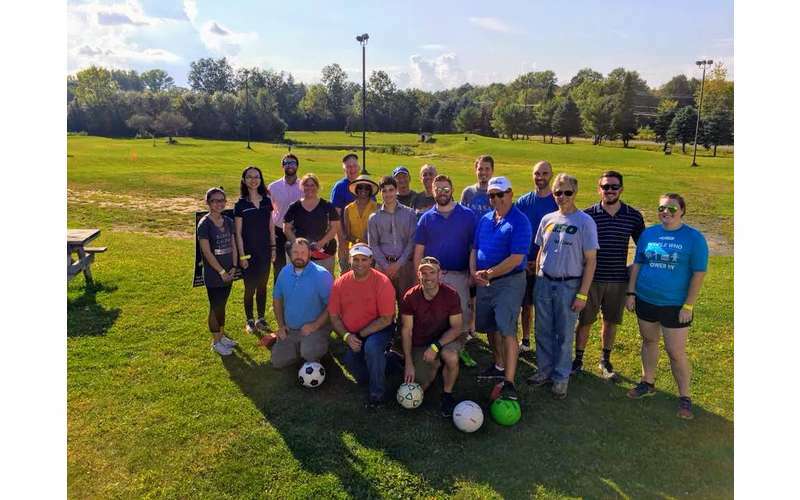 and footgolf is fun for everyone. great friendly and helpful staff. highly recommend going here all summer long!